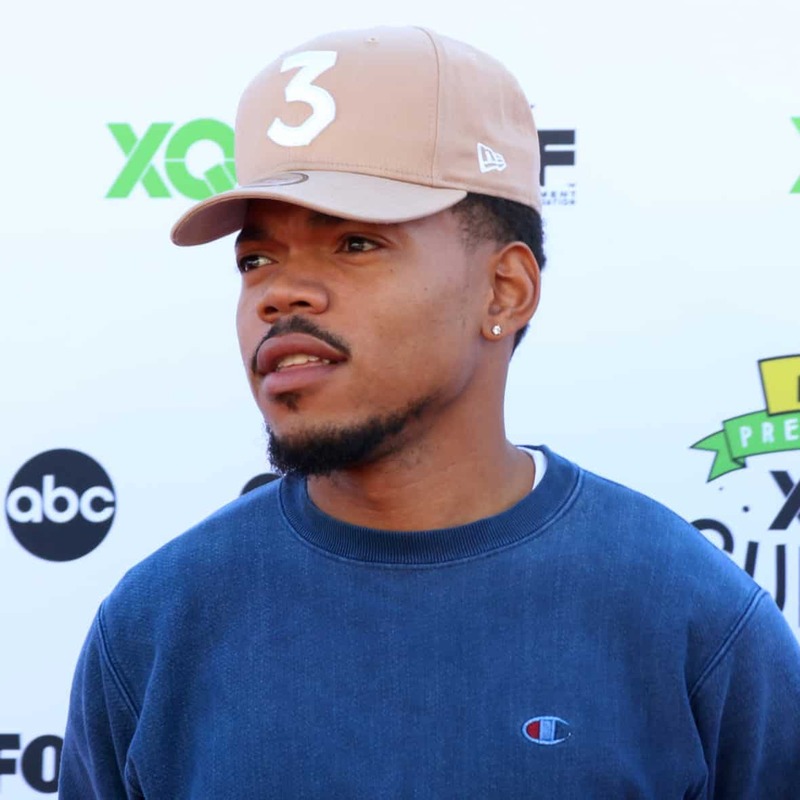 Chance the Rapper recently did an interview with CBS This Morning and talked about everything from his family to his career to his relationship with God. When I was going out and trying to fully give glory to God, in my setting, I feared that people would be dismissive of it, like, “This is Christian rap, I’m not trying to hear it.” But it’s the total opposite: People were very accepting of it. Whether they say, “I’m an atheist, but I love Coloring Book” or they say, “I’m so glad I was able to get closer to God through this project,” people had formed opinions about what I put into the world. I think that’s always the goal of art, is to make people ask themselves questions. Like Get Out! The bulk of the interview was about the work Chance is doing in his hometown of Chicago where he donated $1 million to Chicago Public Schools and his charity, SocialWorks, added $2.2 million to that. He’s been committed to giving back to Chicago and making sure that the young people there, especially on the South Side have a better chance. He told King that his mom always asks him, “Are you a good person?” as a sort of check in and he now feels like he can answer the question.